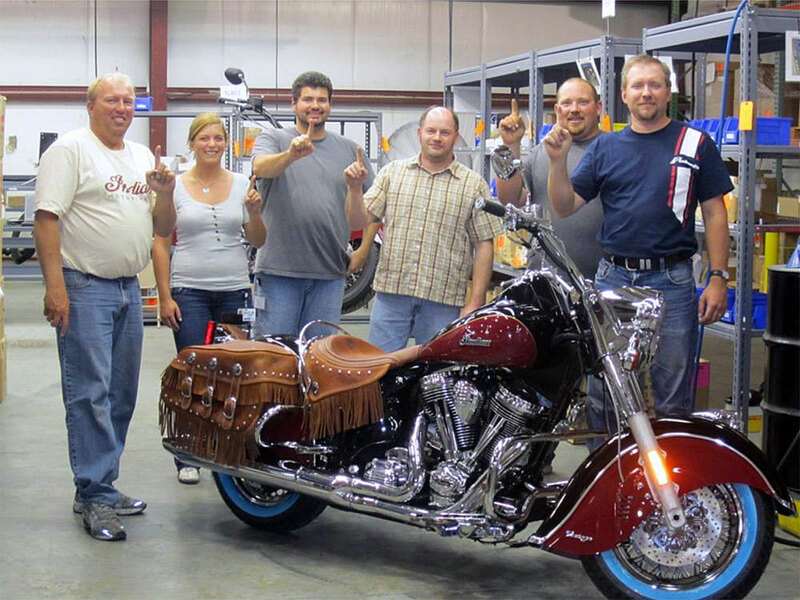 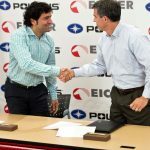 A new era has begun as the first Indian Motorcycle under the ownership of Polaris Industries has been produced at the company’s Spirit Lake, Iowa, factory. 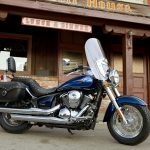 The landmark first Polaris-owned Indian won’t be heading right to the showroom floor however; instead, it will undergo extensive testing and evaluation by Polaris. 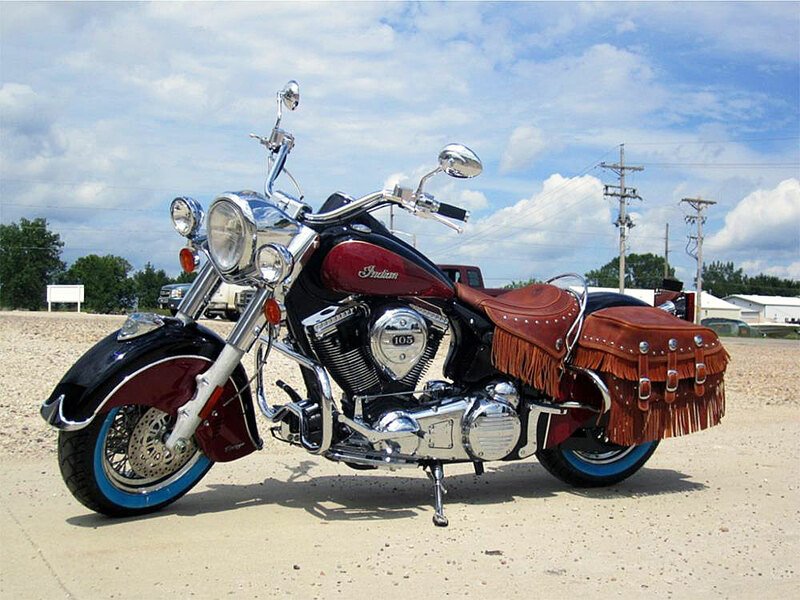 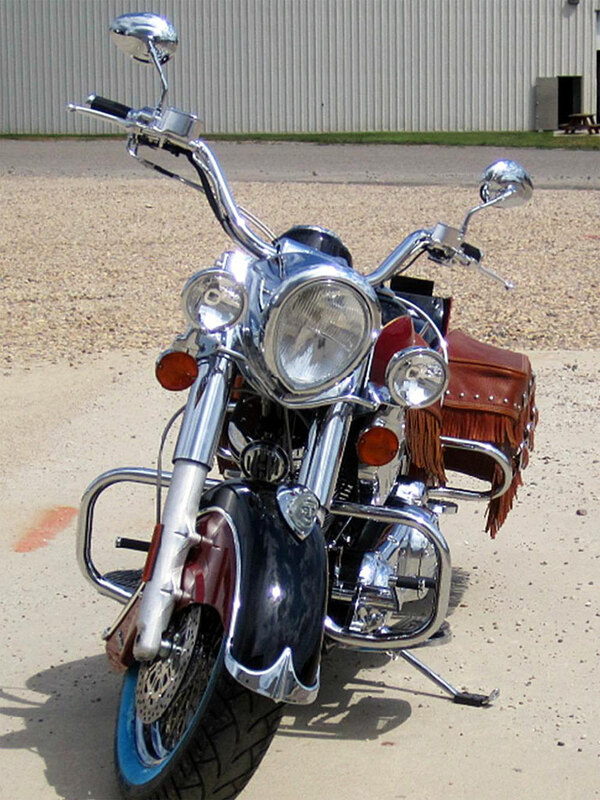 As such, this particular Indian Chief Vintage, and the rest of the 2012 Indian line, will be fairly similar to Indian’s previous offerings, save for some minor updates to catch any issues Polaris already discovered. 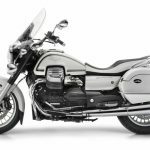 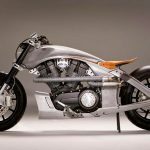 The 2012 Indian models will be equiped with air-cooled, fuel injected 105ci (1720cc) engines, six speed transmissions, chrome laced wheels, 5.5 gallon fuel tanks, Brembo brakes, long fenders and an array of color options. 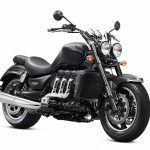 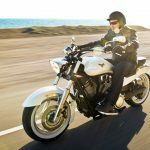 The 2013 lineup will likely see more substantial updates, including perhaps a switch to the 106ci engine used on Victory models.